As a pedodontist, Dr. Shebani finds the most satisfaction from her work on the smiling faces of her patients and their parents. With her knowledge and professionalism, Dr. Shebani balances her love for science and artistry through dentistry. 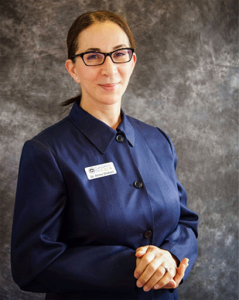 Dr. Shebani’s schooling started at Trinity Western University, where she graduated in 1988. She continued on to the Medical College of Virginia, graduating in 1992, and received her pediatric dentistry degree in 1994 from Northwestern University. 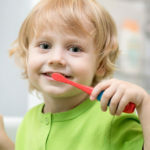 Her professional associations include the American Dental Association, the American Academy of Pediatric Dentistry, the American Society of Dentistry for Children, the Clark County Dental Society, the Multnomah County Dental Society, and the Washington County Dental Society. Dr. Shebani is fluent in Arabic, and enjoys cooking and taking advantage of the many outdoor activities in the Northwest.